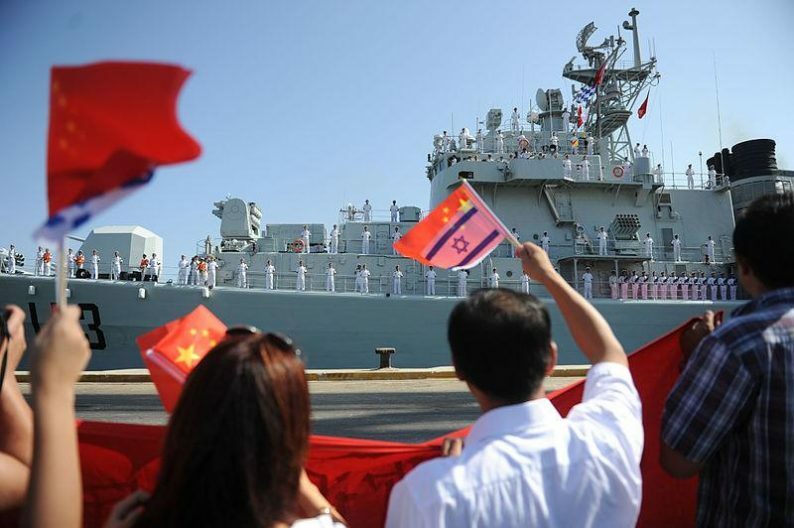 A top Israeli military and energy official has questioned Israel and China’s growing economic ties just as a Chinese company is set to begin operating Haifa Port as part of a major 25-year contract previously struck in 2015. He is calling for an Israeli security mechanism that that will review and scrutinize Chinese investments in Israel and the Mediterranean to ensure they don’t harm the security interests of Israel or its partners, like the United States. The Shanghai International Port Group (SIPG) will manage Israel’s largest port at Haifa as part of a contract to be inaugurated in 2021, which will run for 25 years. Meanwhile a separate Chinese firm was recently awarded a contract to construct a new port in the southern Israeli city of Ashdod. According to various reports China has been spending roughly $150bn a year in the countries involved in its massive Belt and Road Initiative (BRI) which seeks to link Asia, Europe, and Africa in a vast Chinese-underwritten free trade infrastructure. Mediterranean outposts like Haifa are a key link in this corridor, a corridor which China hopes will be fully established as a “21st century Silk Road” by 2049.